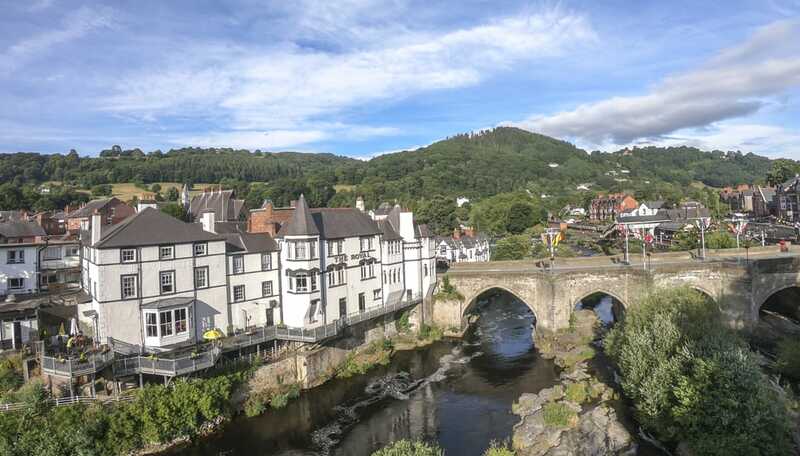 Our Berwyn restaurant serves fine British cuisine in a beautiful setting facing the River Dee offering both table d’hote and a la carte menus. Here at The Royal Hotel we have a group of dedicated kitchen and restaurant staff who ensure customer satisfaction as a top priority. We are pleased to accommodate reservations for up to 55 guests in the restaurant and anything up to 150 for buffet style parties which includes access to our terrace. For further details call us on 01978 860202 or use our contact form.